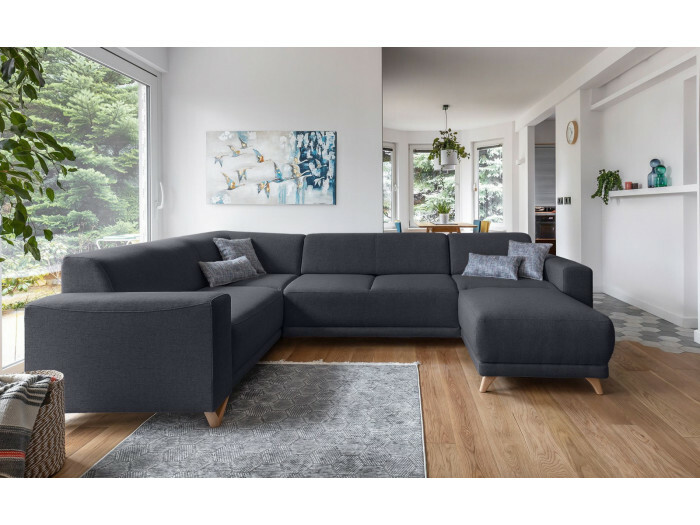 The corner sofa panoramic convertible feet black XXL HERA will be able to accommodate your evenings more, in family or between friends. 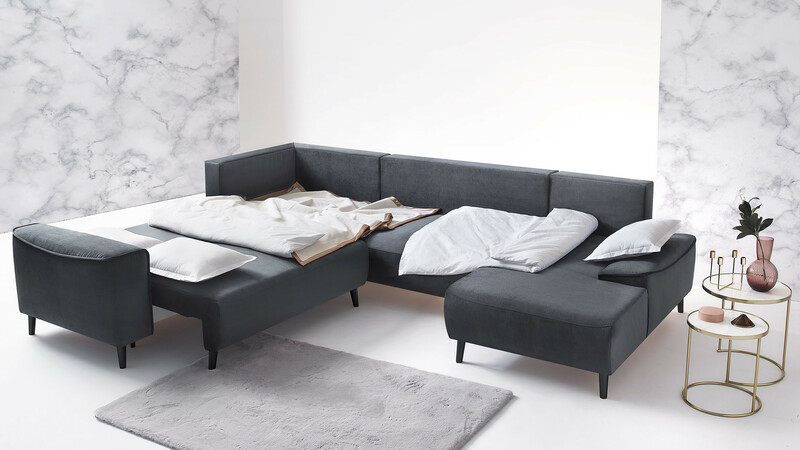 It will turn easily in the sleeping according to your desires and needs. 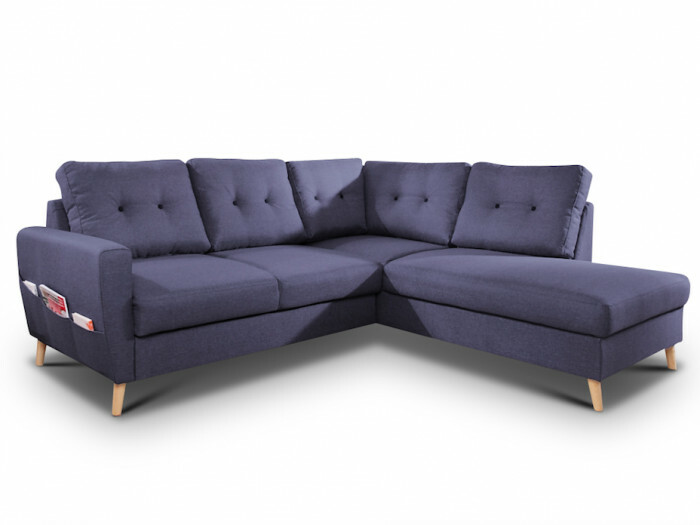 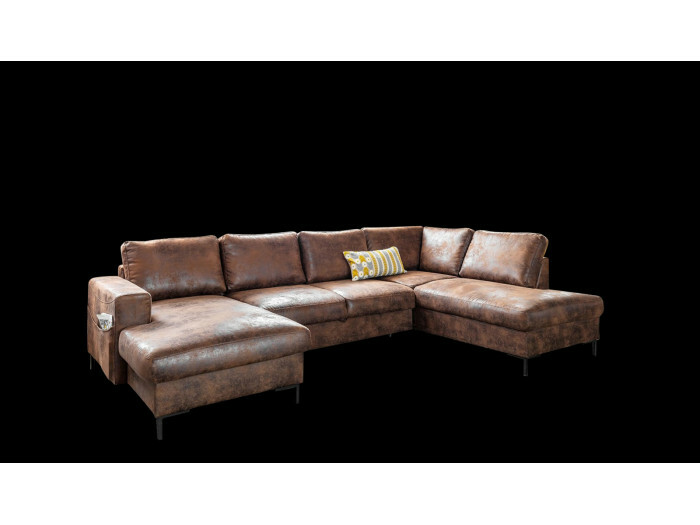 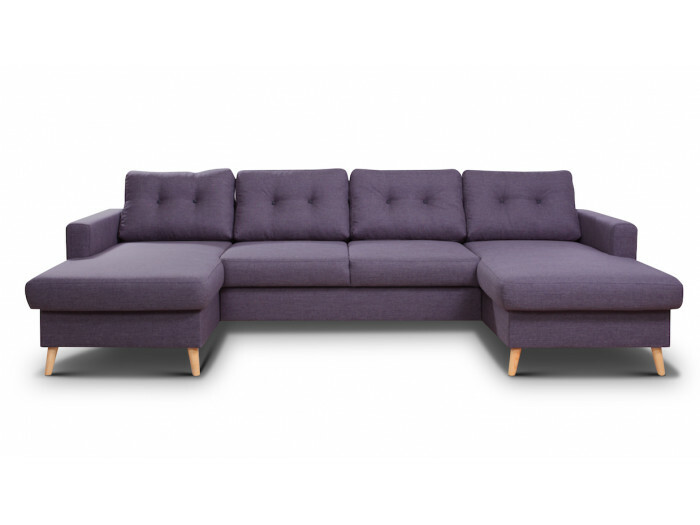 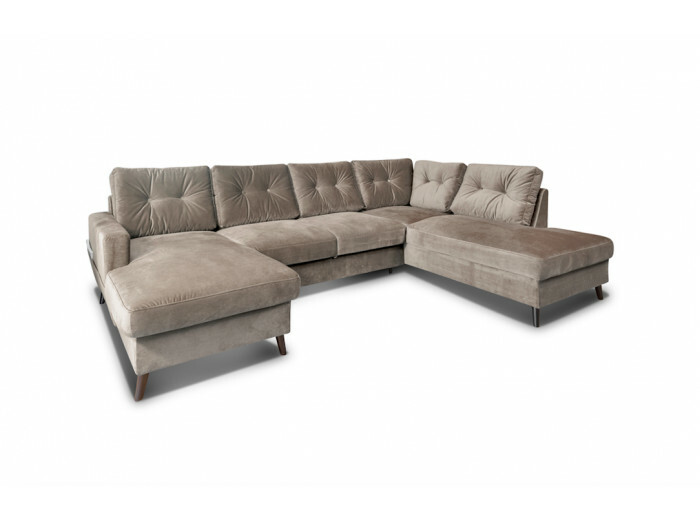 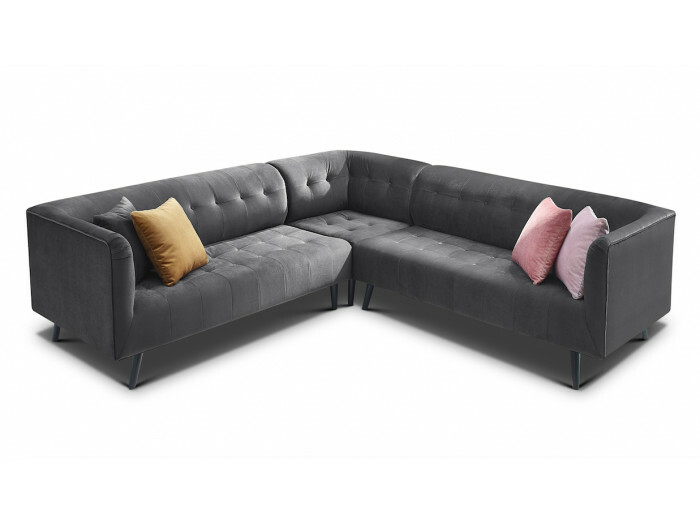 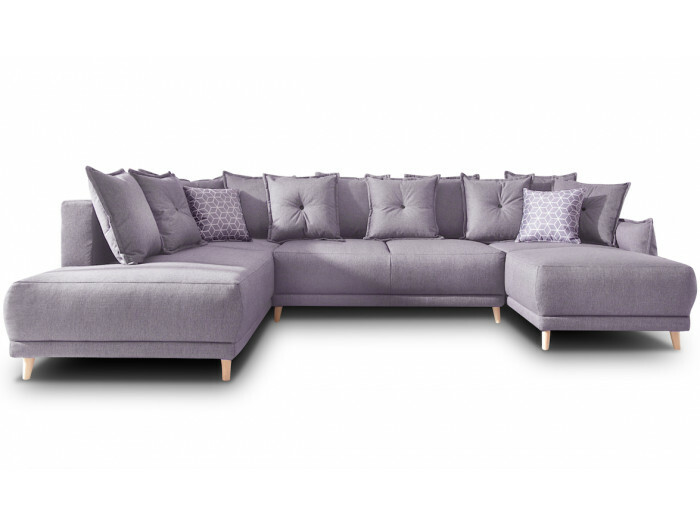 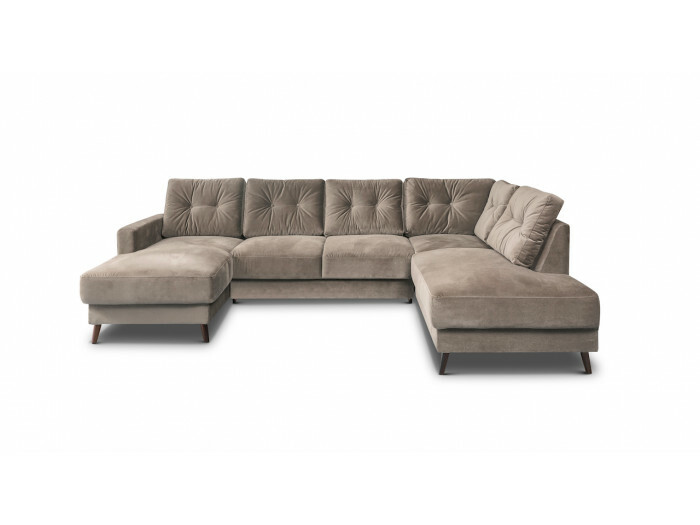 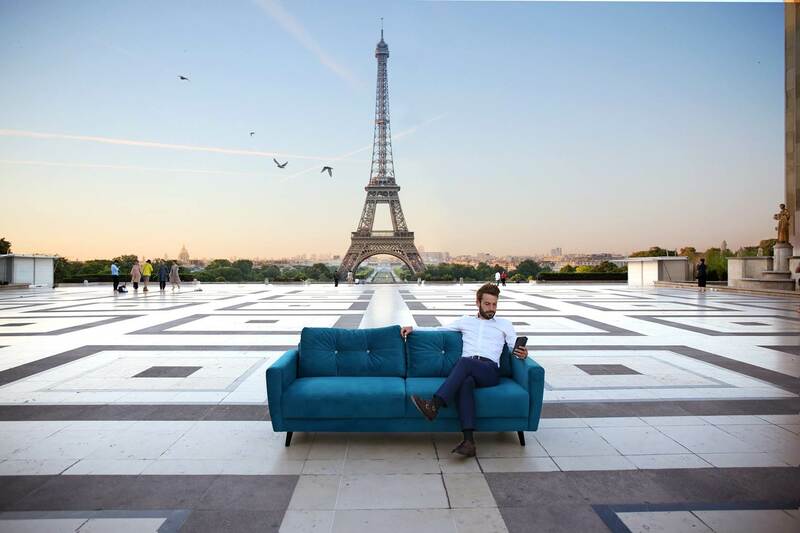 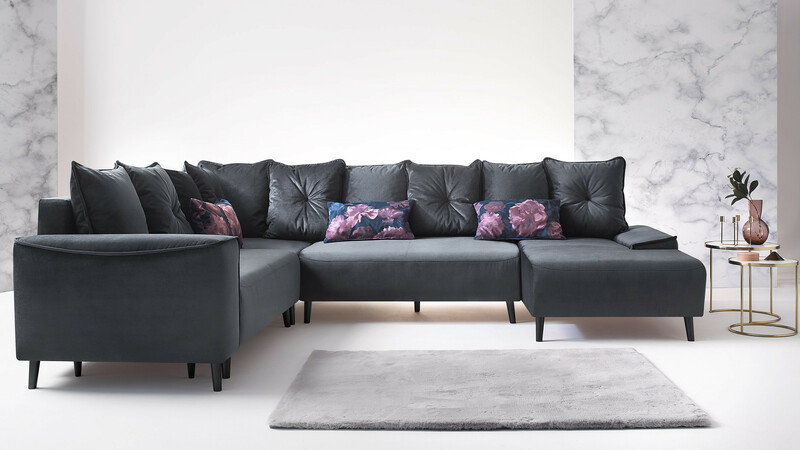 The panoramic corner sofa convertible with black legs HERA with a Scandinavian style whose seats are deliberately thick provides you a maximum of confort. 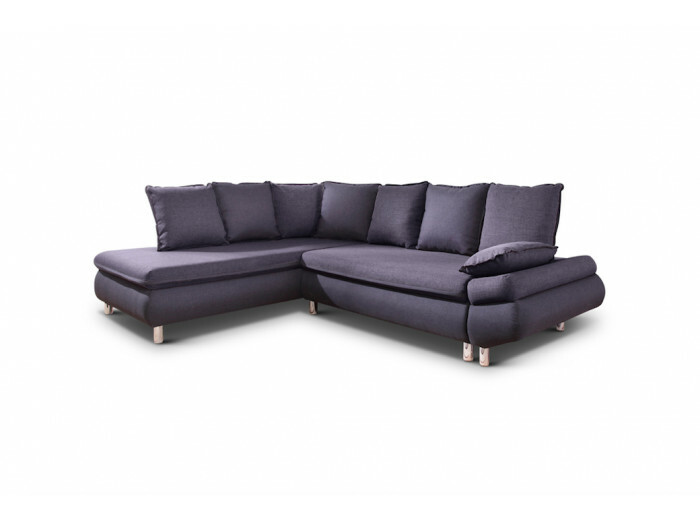 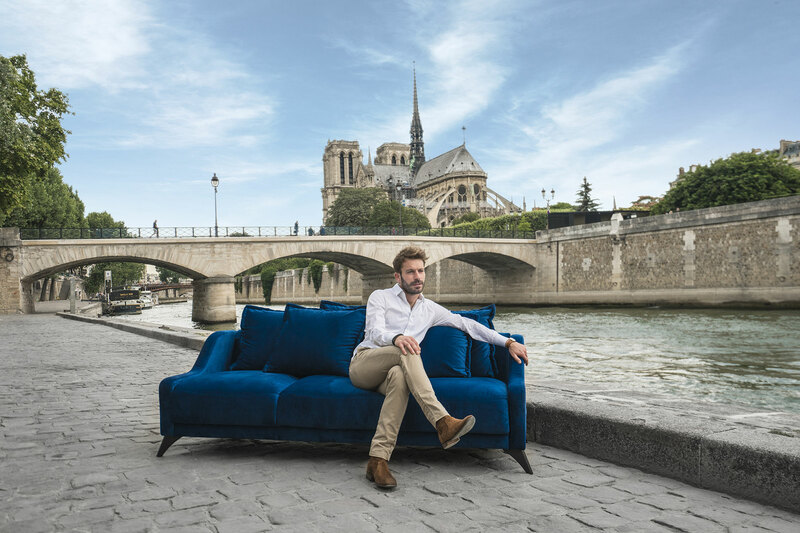 The legs are made of golden natural wood to enhance the beauty of the sofa. 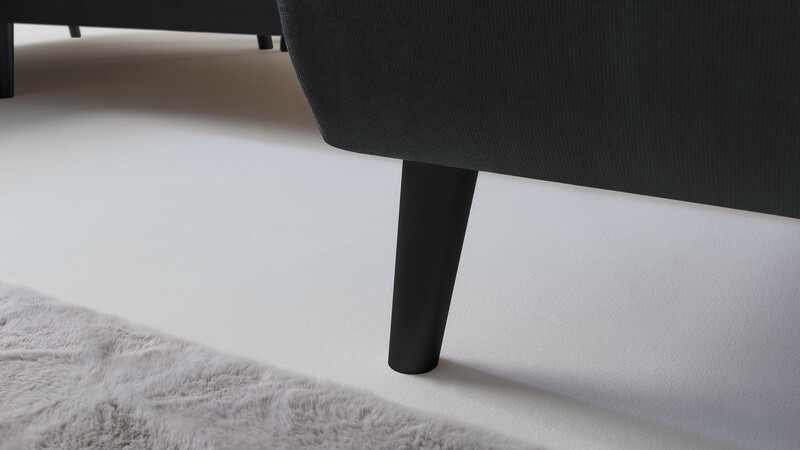 The armrests have been reworked with special care to bring a design modern and refined. 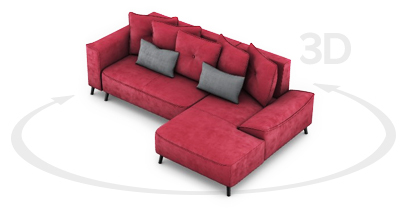 Ideal for large family or to invite many friends.